As we all continue to guess who the father of Yvonne Nelson's daughter is, here one reason why John Dumelo Is rumored to be the father of Yvonne Nelson's daughter. 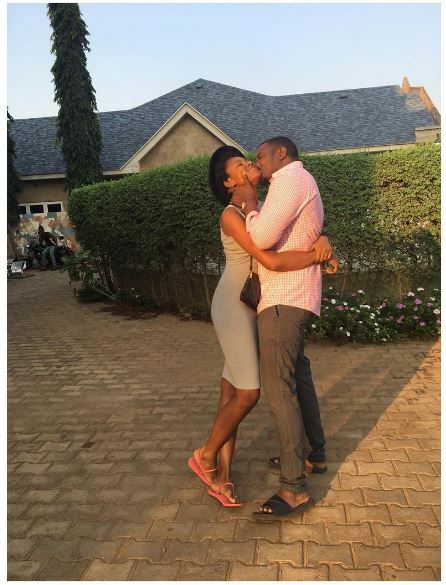 Can Jackie Appiah and John Dumelo do this in real life but not in movies? 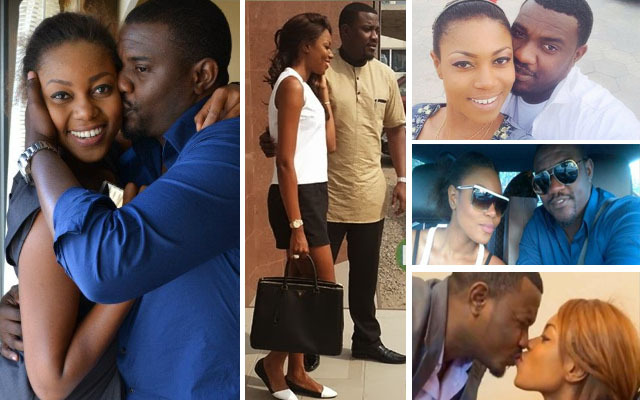 Yvonne Nelson in different interviews revealed that, her relationship with John Dumelo is not an intimate relationship but just a friendship, but we all know that, Jackie Appiah and John Dumelo are also best of friends but they never go around kissing and Jumping on each other like Dumelo and Yvonne have been doing. This got many people speculating that, John Dumelo is the father of Yvonne Nelson's daughter. They were also speculations that, both Yvonne Nelson and John Dumelo have been visiting each other in their respective houses. Both were also spotted wearing each other's dresses not in movies but in real time. To Be frank, their friendship is beyond normal friendship. They can be enjoying each other on bed and pretend to be friends .. we can't tell though. You call this one friendship..